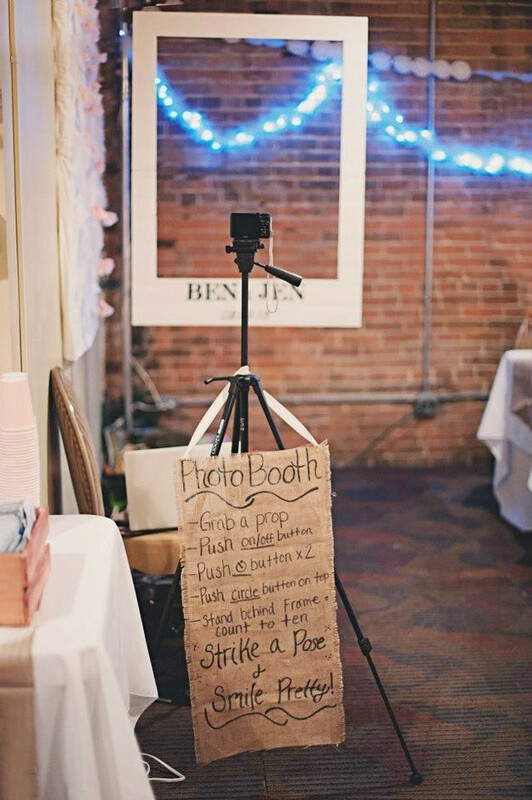 Pretty Thrifty | weddings on the cheap from invitations to venues & everything in between: DIY: Photobooth! Are you fan of a photobooth? 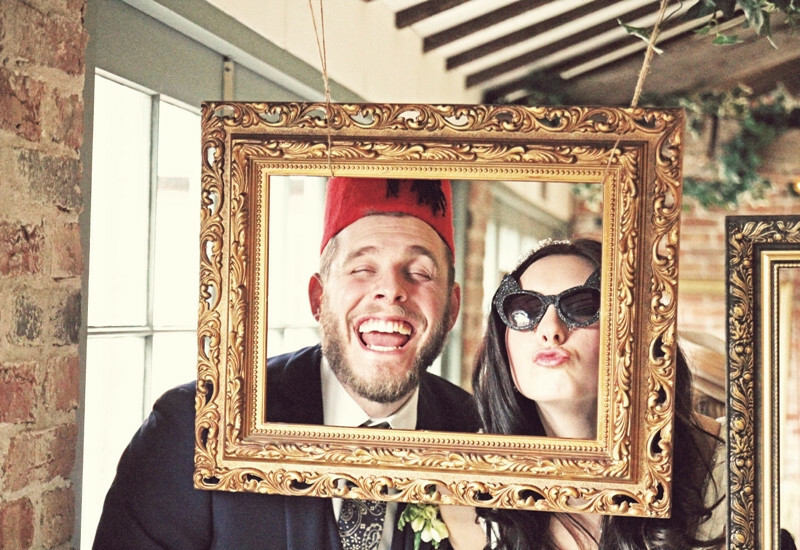 Photobooths have become VERY popular over the past year or so and it's a bit of a trend that seems to be continuing, and why not, they're a lot of fun! But they can be a bit pricey, the cheaper end of the market being around £300. 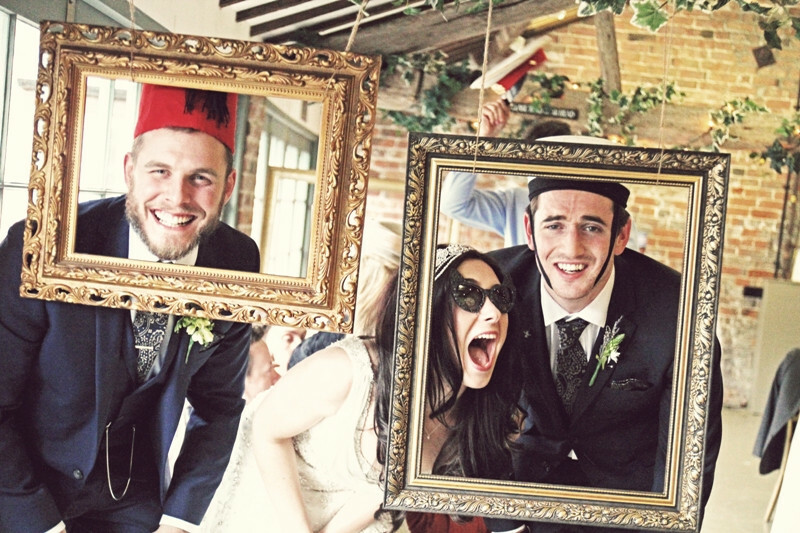 If you have a camera of your own you can easily set up a photobooth area which (after a few glasses of fizz or pints of ale) will seem to your guests like the best idea EVER! 2. A backdrop; nothing fancy, there may already be a nice little corner of your venue that you can use with some jazzy wallpaper or a nice clean crisp white wall. If not a few meters of pretty fabric and the means to hang it (a portable clothes rail works well or a washing line if outside) will do the job. 3. 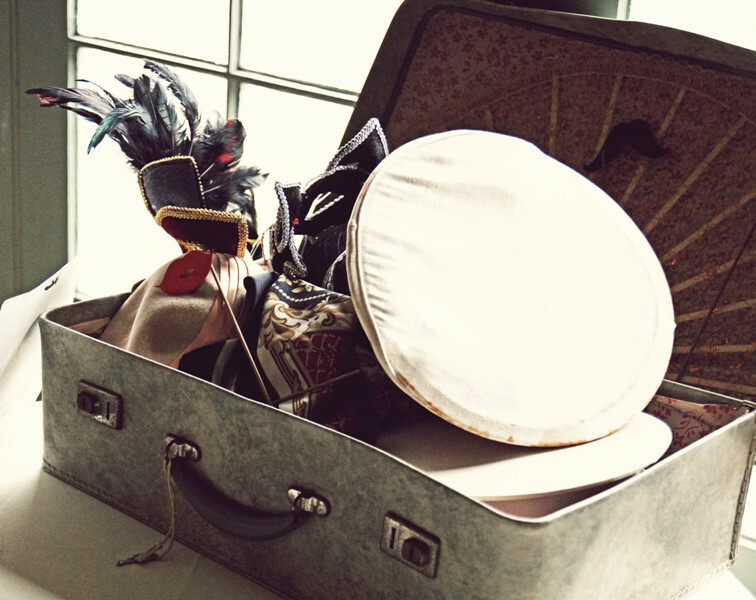 A suitcase/ box full of props; no need to spend a fortune down the fancy dress shop, raid charity or vintage shops for dodgy ties, scarves and shades, and see what your friends and relatives have stashed from past fancy dress parties.